Moratorium on Deportations Campaign recently held a workshop on immigration reform, border militarization and Obama’s “executive action” on immigration, unpacking some of the ways the Immigrant Rights lobby functions to repress efforts at autonomous self-organization, to disarm and coopt struggles against borders, deportation and detention. 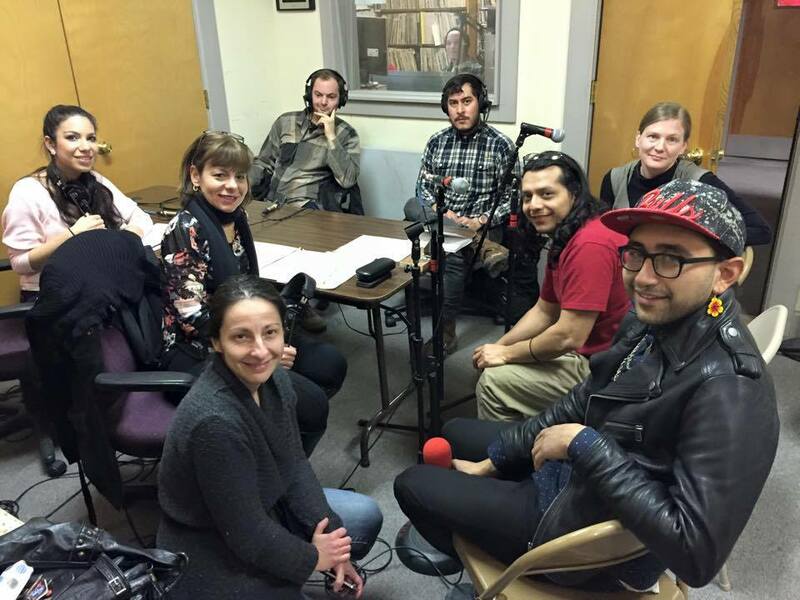 It was also an attempt to recenter the conversation, insisting over and over again on the illegitimacy of the settler nation – “we are on occupied lands –how can the concept of citizenship be legitimate?” The workshop was followed by an hourlong discussion on Spanish-language community radio . This entry was posted in Immigration Reform. Bookmark the permalink.